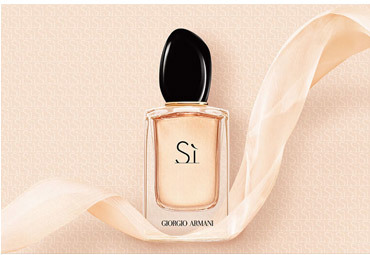 Be yourself at your best, find your best self with Giorgio Armani. 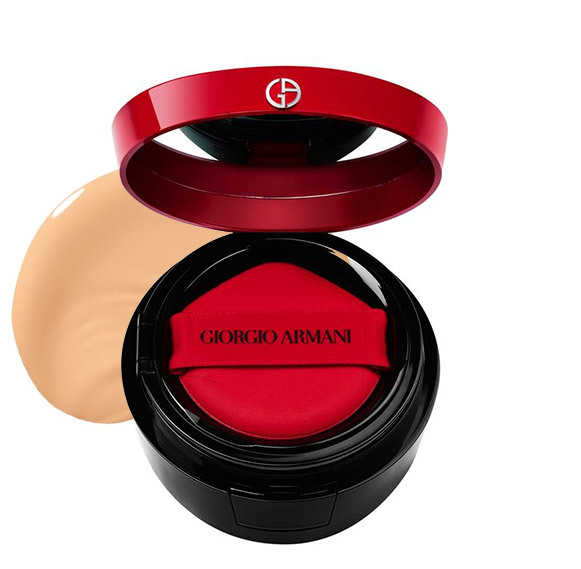 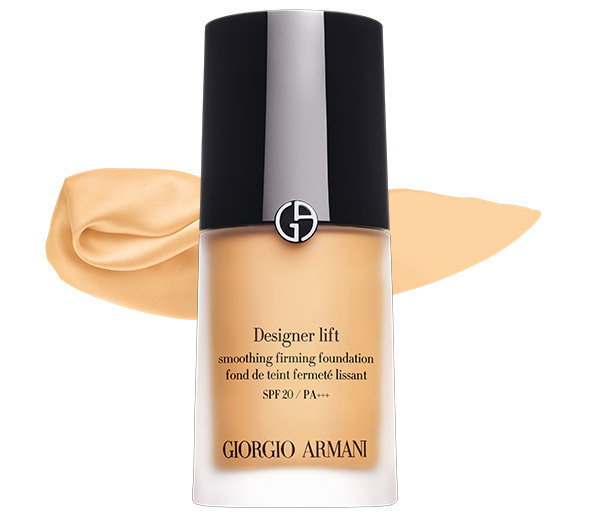 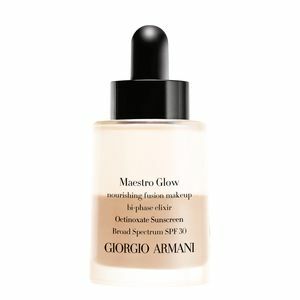 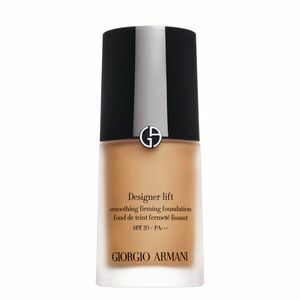 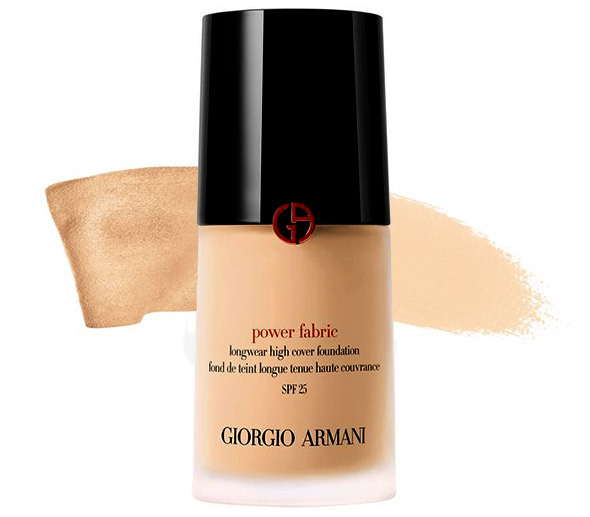 Achieve perfect-looking skin with Giorgio Armani’s foundation wardrobe. 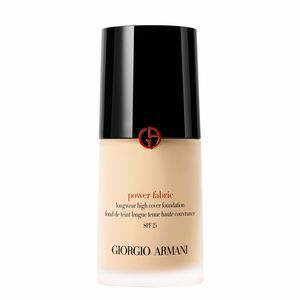 Inspired by the finest fabrics, discover our foundations in different finishes and coverages for seamless results that lasts and suits your skin type. 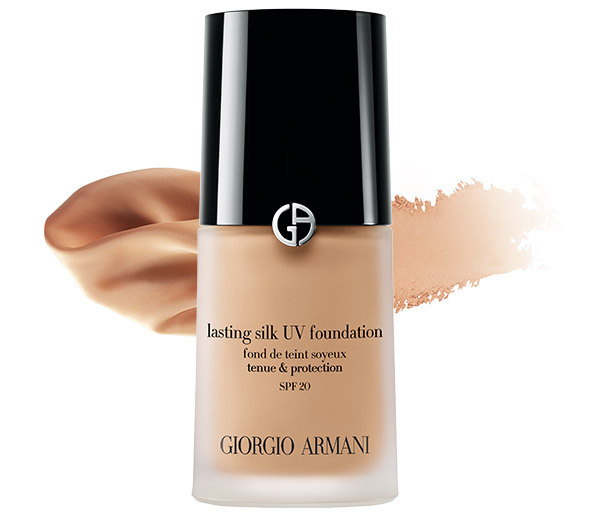 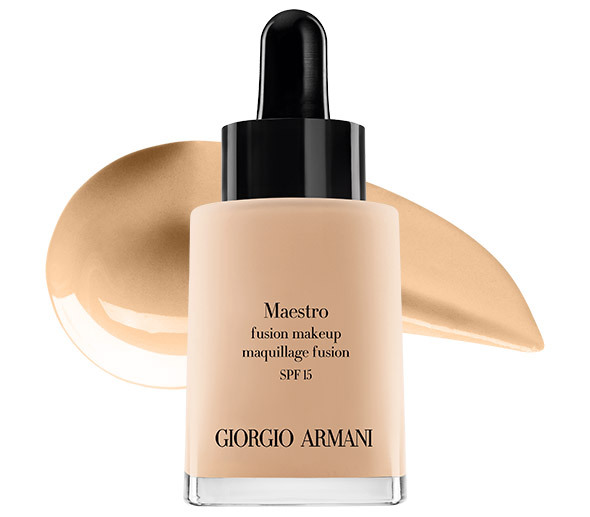 Whether you would like to achieve sophisticated glamour or a natural glow, you will find your perfect tailored foundation to any occasion from Giorgio Armani foundation wardrobe. 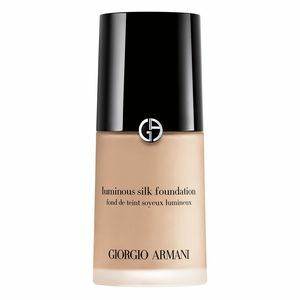 Inspired by the fine st fabrics, this award-winning lightweight foundation was de signed for all skin types, to help correct and unify the complexion for instantly glowing skin. 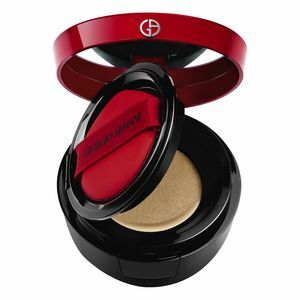 All-day luminosity is never more than a click, press and blend away. 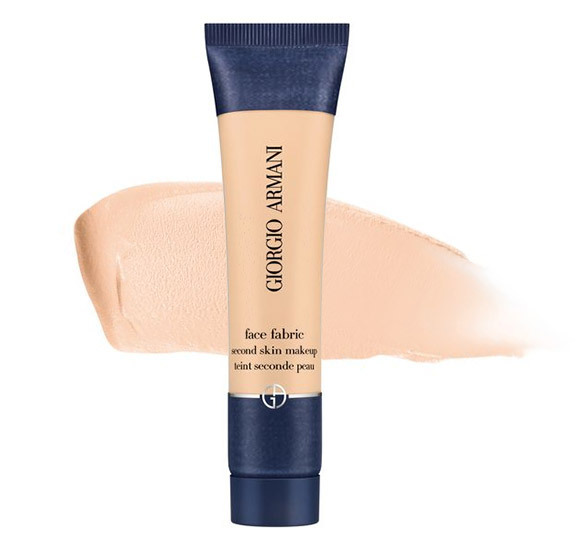 Easy to apply with effortless skin perfection - anytime, anywhere. 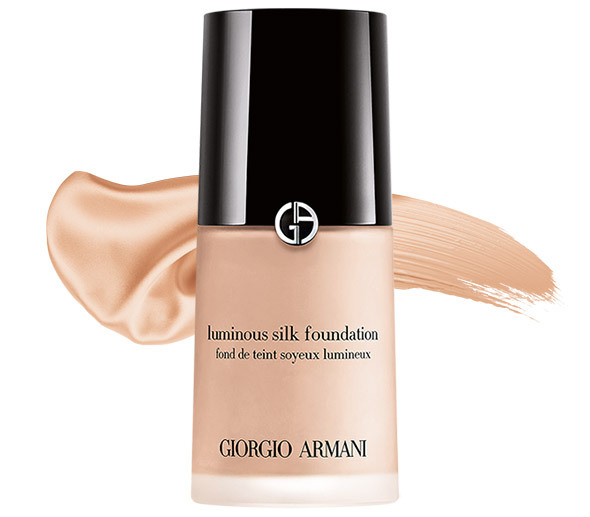 The signature Armani skin perfector for a natural finish, so invisible that you could be wearing no make-up at all. 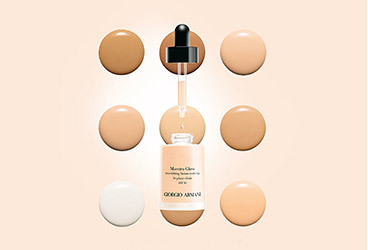 Our new liquid foundation that teams longwear, full coverage with a matte, lightweight second skin finish, ideal for combination to oily skin. 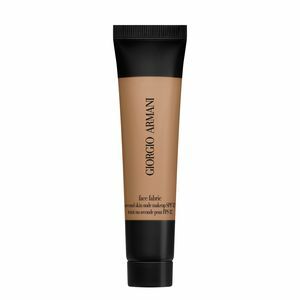 Brighten your complexion with a refining liquid foundation that leave s behind naturally glowing skin, ideal for normal to oily skin. 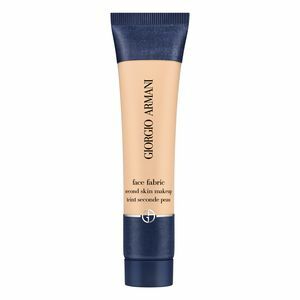 Defy aging and reveal more youthful skin with a weightless full coverage foundation that softens the look of fine lines and wrinkles while polishing the complexion, ideal for combination to dry skin. 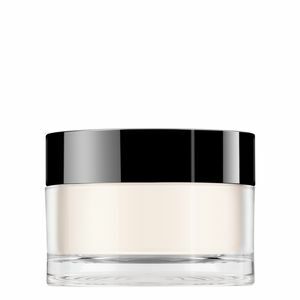 This water-based matte foundation fuses a soft, velvet texture and SPF 20 UV protection, for a long-lasting fresh appearance. 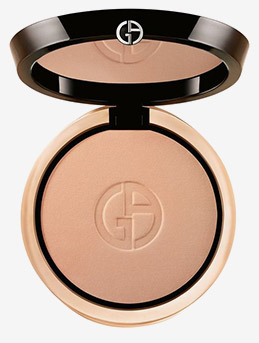 Face powder for easy application. 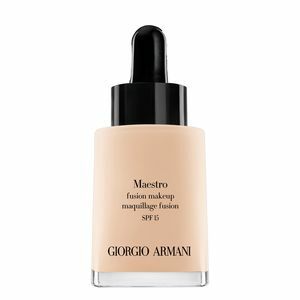 Maestro brush for flawless application.